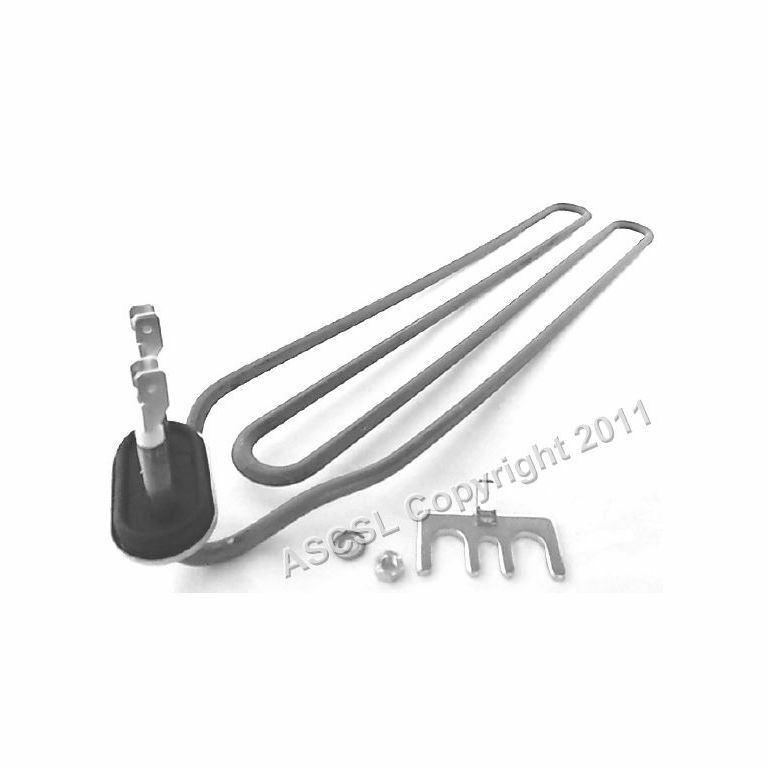 Wash tank element suitable for an Electrolux/Zanussi Washtech 50 (WT50). This element is 230volts and 2200watts. This item has been superseded by Wash Tank Element 2200w 240v - Zanussi LS8 Dishwasher .